Popup Maker doesn’t stop serving more and more great website popup tools and options to the daily growing users army. This time Popup Maker comes with super effective Geo-targeting option. 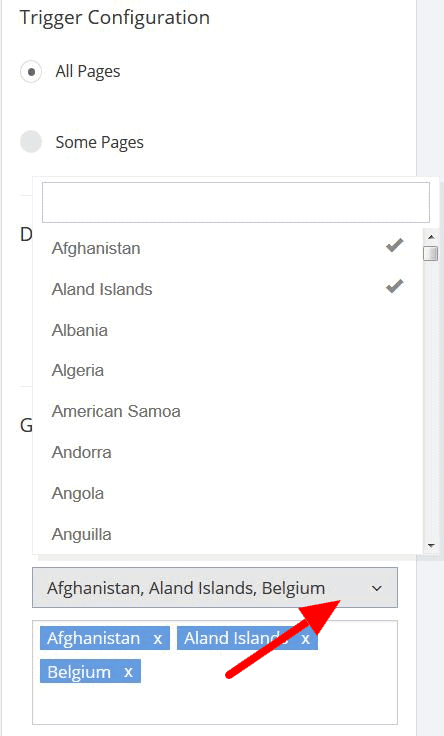 This option will allow you to Include or Exclude the countries that will be able to see your specific website popup. Simply pick the country (s) from the selection list, then decide to Include or Exclude them from seeing your best popup offers. This will allow you to build a targeted marketing for a better website conversion. Let’s see how it works and how you can use it to improve your marketing campaigns. The new option is included in the Display section of the Popup Maker editor (the left side of the page). 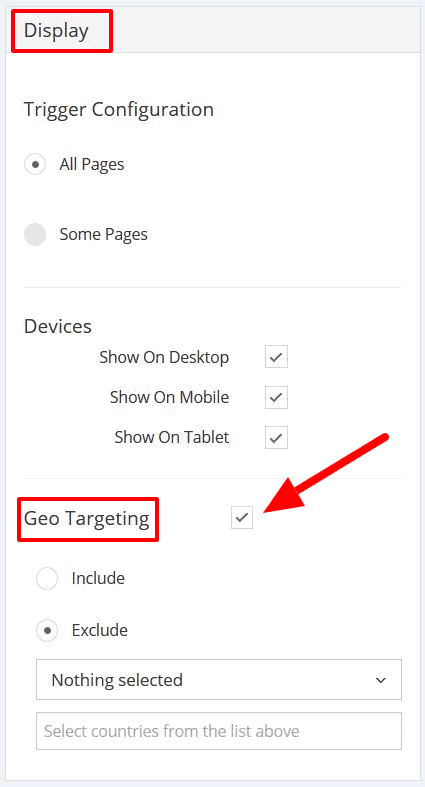 Check the Geo Targeting option and Include and Exclude options will appear on your screen, along with the country selector. A great selection of countries is available to choose from. You can select any amount of countries to be excluded or included in the list of accessing the popup by Popup Maker. In addition, you can remove any of the selected countries from your list, anytime you need. 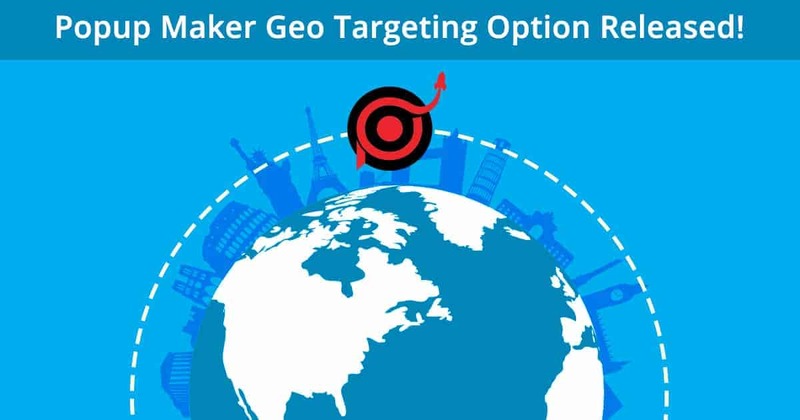 Geo Targeting option will enable you with the power of creating country specific offers, targeted for a specific audience. Create unique campaigns, suitable and engaging for particular countries’ markets. Use the Geo Targeting option to show your offers and campaigns in the corresponding language for each targeted country. This way you can be sure your offers are understandable and reachable for the market you’re operating in. Plus, you can use the Statistics option that Popup Maker offers, to detect the countries where you get the most flow and put the target on them specifically. This will, doubtlessly, bring more profit to your store and your sales will rapidly rise. Is it possible to target at the city level? That feature would be very useful to create better targeting. We have now extended our Geo targeting option to target users on regional level.